This class is full and closed. All seats will be reserved for those who called or came into the store to reserve a spot. Please look for another Cardio Drumming class to TBS soon! Cardio drumming combines aerobic movements with a powerful beat and rhythm of drums! 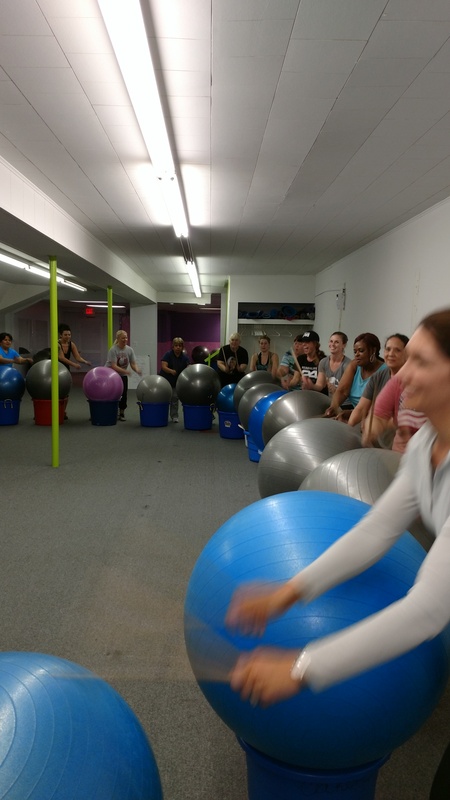 Cardio drumming utilizes a large stability ball as the drum. Drumming can help relive stress, improve your mood, and burn 400 or more calories in a just one hour workout. Come try this new, fun, high energy cardio workout! No drumming experience needed.